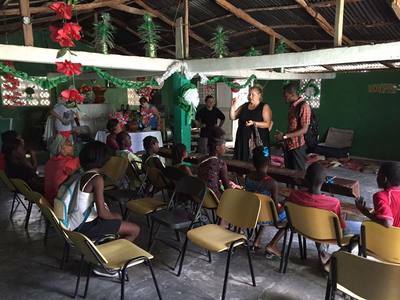 Fredonia Hill has partnered with a village in Merger, Haiti for the past four years. 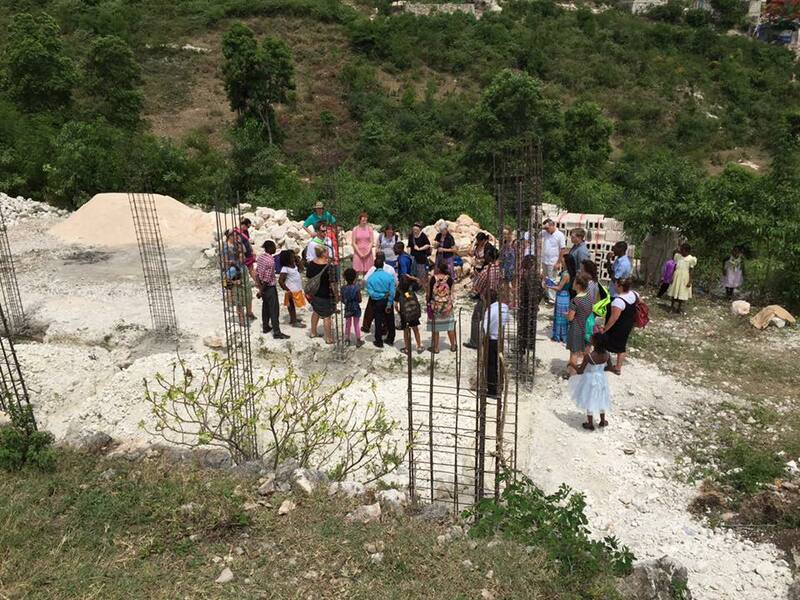 We have helped plant a church, build a well, and provide medical care and training to the people of Haiti. 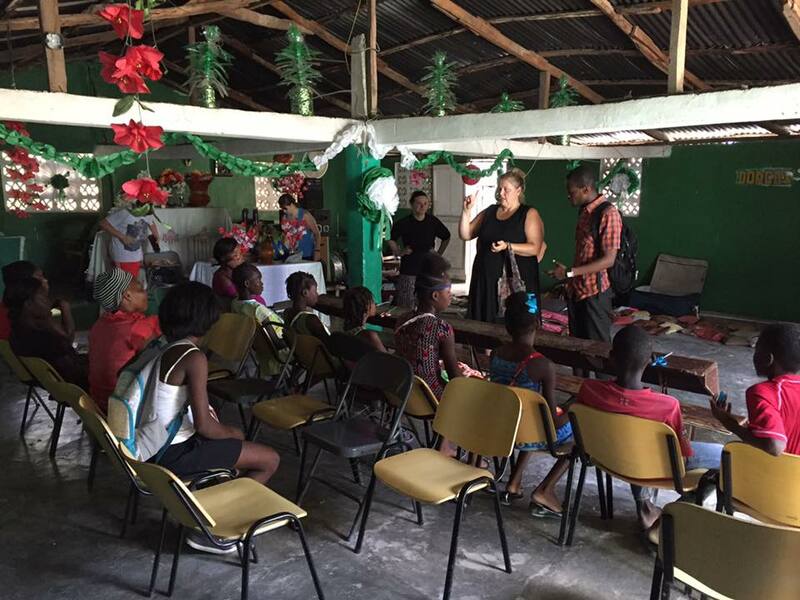 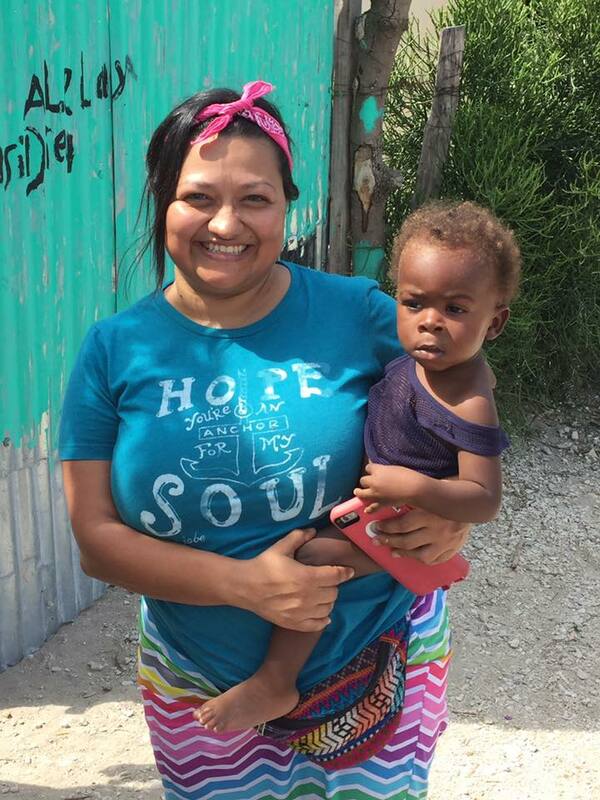 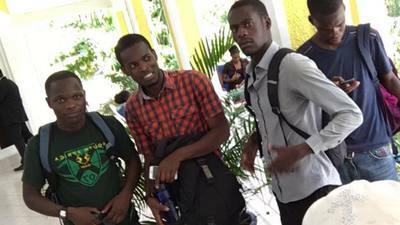 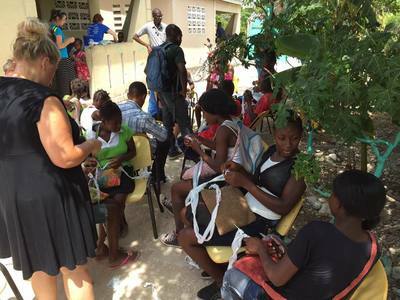 We work closely with a non- profit called One Foot Raised on all our trips to Haiti. 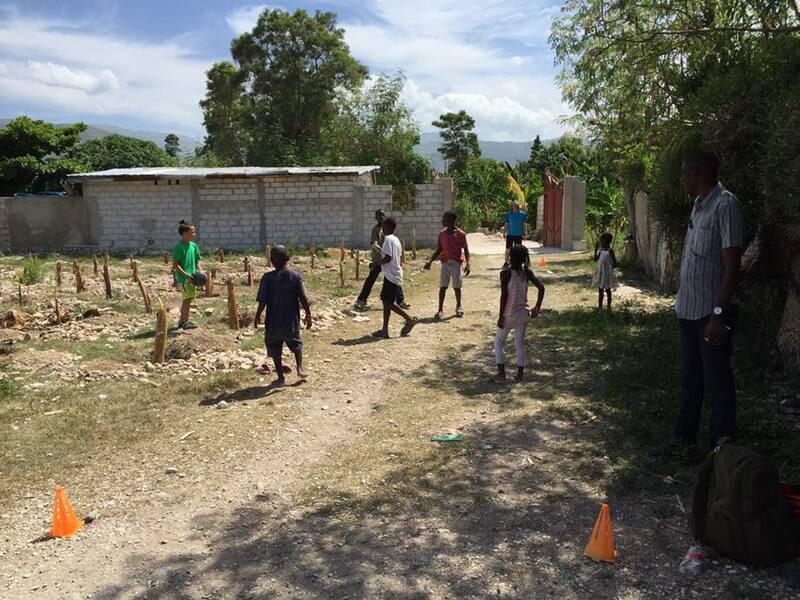 We encourage you to visit their website for more information regarding Haiti. Revive is a ministry of Fredonia Hill Baptist Church.